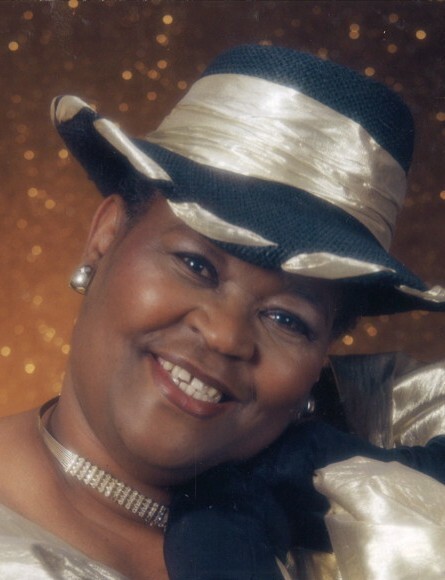 Mrs. Lois B. Johnson, 74, of Wilson, NC passed away on October 17, 2018 at Curis At Wilson Nursing and Rehabilitation Center . The funeral service is scheduled for Saturday, October 20, 2018 at 6:00 pm at Evening Light Holines Church, 208 S. Pender Street, Wilson, NC. Ms. Lois Johnson was preceded in death by her parents, Rosa Barnes and Hezekiah Blount; Annie Mae Barnes, Reverend Bessie Lee Davis, Isaac Barnes, Jasper Barnes, Marvin Jones, Little Miss Belita Marie Johnson, Jessie Junior Barnes and Sheila Hines.